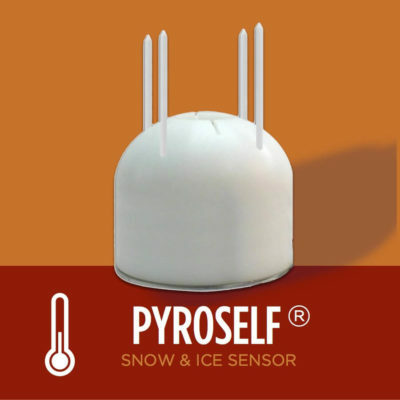 Plug-in ready, temperature-controlled power switch for any length of pre-made Ice Dam Heat Cable. 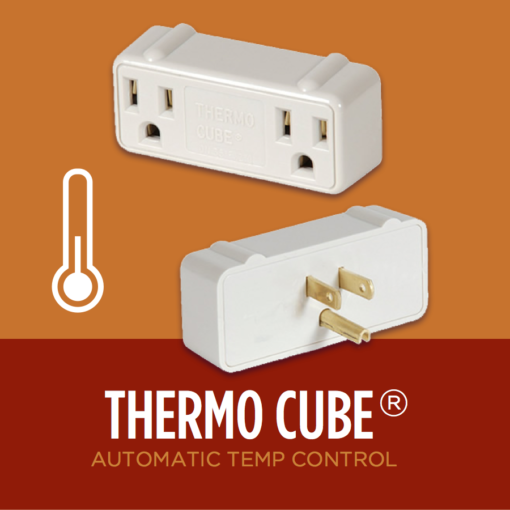 For use with any exterior outlet, the Thermo Cube turns on your heat cable when the temperature requires, and saves you money when it doesn’t. 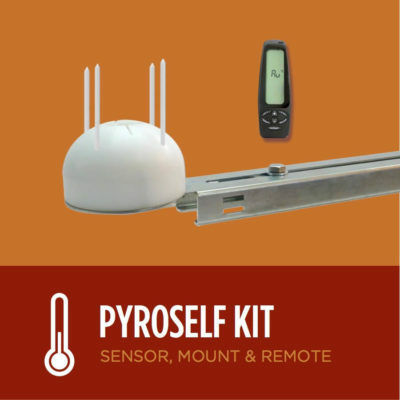 The Thermo Cube® is a unique temperature controlled electrical device. 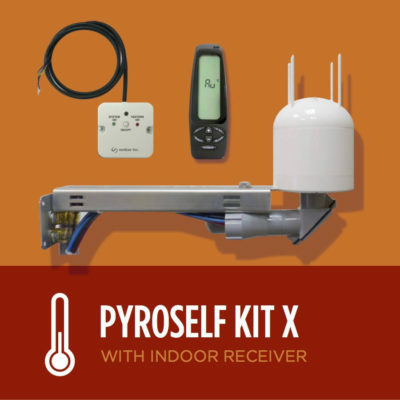 It operates with ice dam heat cable and plugs directly into a standard outlet. It is thermostatically controlled and turns the power on and off automatically, according to outside ambient air temperature. Thermo Cube saves you money by reducing idle-draw of power, turning on your heat cables only when the temperatures require.